The Wing at NAS Whidbey Island had gone through change and transformations over the years. 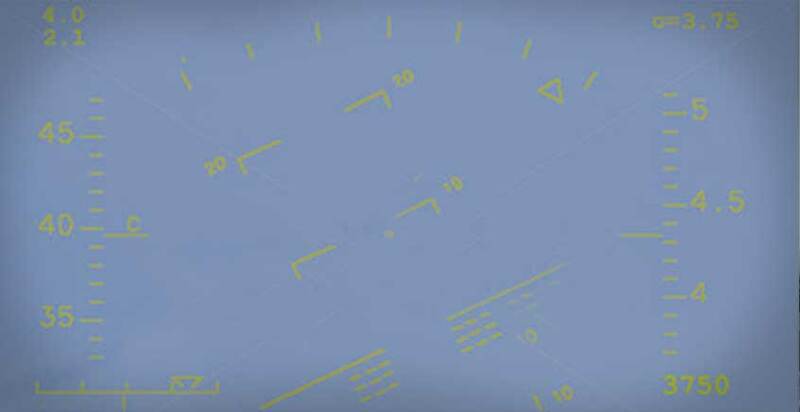 Once called COMFAIRWHIDBEY - COMFAIRWING FOUR, the wing was changed to Commander, Medium Attack Tactical Electronic Warfare Wing, U.S. Pacific Fleet. During these years, the Wing was in charge of all tenant commands aboard NAS Whidbey Island. The Wings first Commanding Officer was RADM F.T. Ward. He served from 15 Feb 1954 until 26 Jan 1955. The last Commanding Officer was RADM B.B.Bremner. He served from 2 Aug 1990 until 15 Jan 1993. There were a total of 29 Wing Commanders. Commander, Attack Wing, U.S. Pacific Fleet was established February 1, 1993 to support the West Coast Attack community following disestablishment of Commander, Medium Attack Tactical Electronic Warfare Wing, U.S. Pacific Fleet. The Attack Wing was a subordinate commander for Commander, Naval Air Force, U.S. Pacific Fleet. Based inboard NAS Whidbey Island, the Attack Wing provided administrative, maintenance, and operational readiness support to all West Coast A-6 Intruder squadrons. 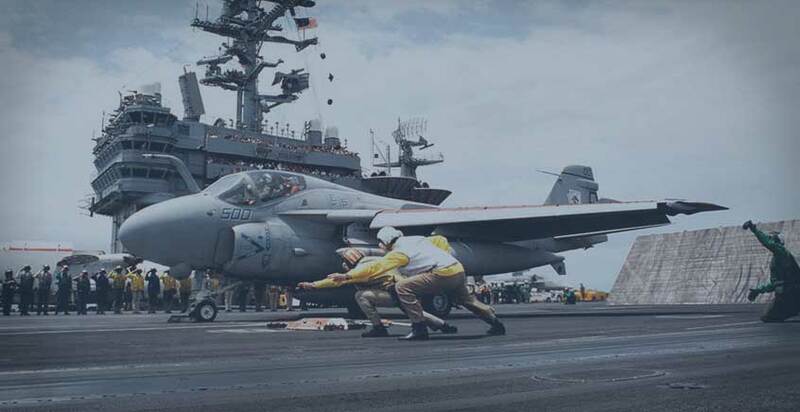 Within the Attack Wing were six fleet squadrons and one readiness squadron flying the Grumman A-6 "Intruder" aircraft. Additionally, the Medium Attack Warfare School and Medium Attack Weapons Detachment, Naval Air Facility El Centro reported to the command. All Attack Wing squadrons deployed to meet operational commitments in the Seventh Fleet.